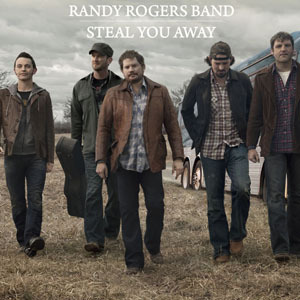 Brown Eyed Girl: Randy Rogers Band this Labor day weekend!!! Randy Rogers Band this Labor day weekend!!! 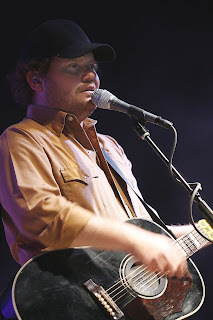 I am so excited that Labor day weekend is here, and I am going to the Randy Rogers Concert!!! 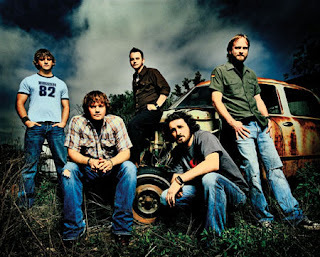 They are my ultimate favorite band EVER!! I absolutely love their music, and they put on an awesome show. Last concert I was able to go back stage meet and hangout with the band. They are so friendly and down to earth. It was literally the best night of my life!!! I'm hoping that I'm able to go backstage again but if not that's ok I'm just ecstatic to be at their concert. I am a Texas girl who is newly single. I love sports and supporting my favorite teams!! I have a little furbaby named Sophie who is my pride and joy. Thanks for stopping by!! The Exercise, Nutrition, and Motivation Blog!